If you want me to recommend you some of the most convenient earbuds, here you go! These earbuds are indeed some the best when it comes to convenience. 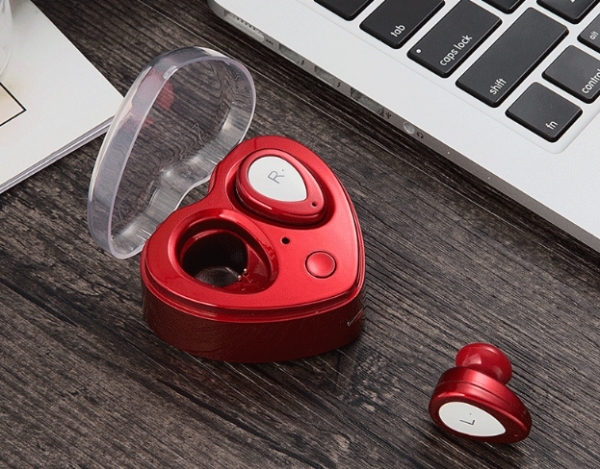 New private model wireless earbuds, the design is very suitable for people in love, especially as gift for she. 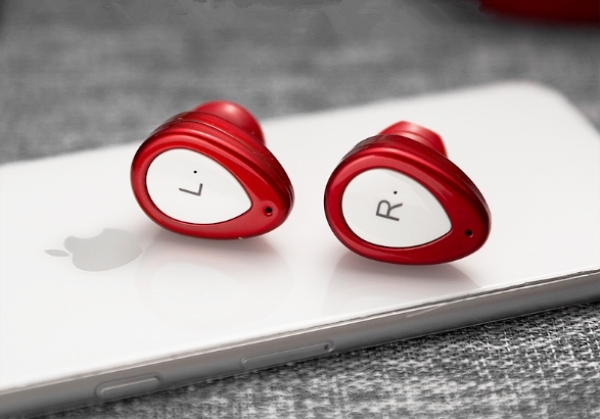 Easy to connect, easy to charge, impeccable sound quality… these things are good enough to make the earbuds a viable competitor to other earbuds. However, the sweatproof and anti-dropout design is truly the cherry on top of the cake. They are very comfortable, and you will not even feel the need to adjust them. Thanks to the three sizes of ear tips and the light weight, you won’t even notice they are there. They are not easy to notice for other people, either, unlike many other earbuds that cling to your ear like a desperate hero holding on to a cliff. At the same time, they really do stay in place even when you are active. You can jog, you can run, you can lift some weights, but these babies will stay in their place no matter what you do. 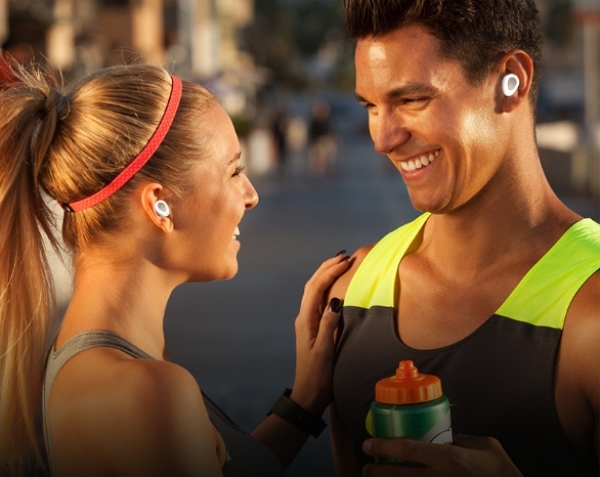 The earbuds utilize the TWS technology, so you don’t have to worry about any kind of wires. 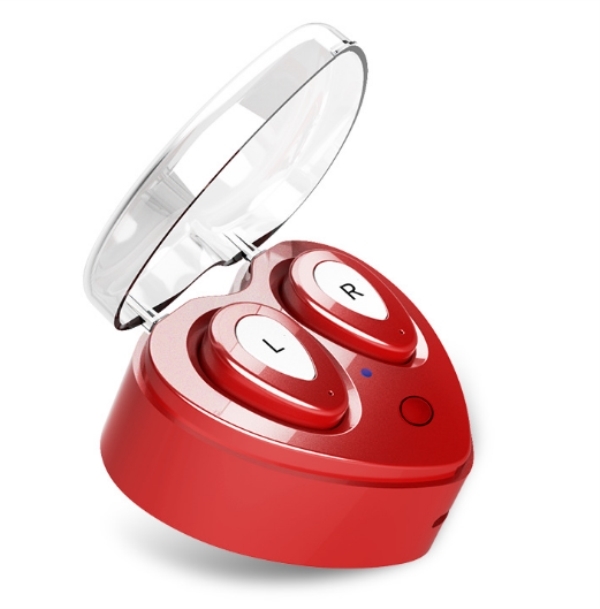 They also come with easy onear controls, which should be a must for any earbuds. The only downside is the battery life, but even then, the earbuds can be used up to 3 hours and then recharged with the help of the charging case that comes with them. 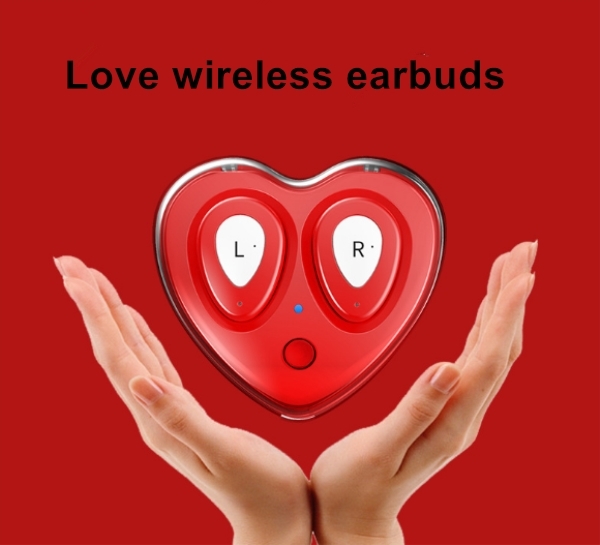 If you wan’t to know what the best wireless earbudds are, this is probably the ultimate answer. 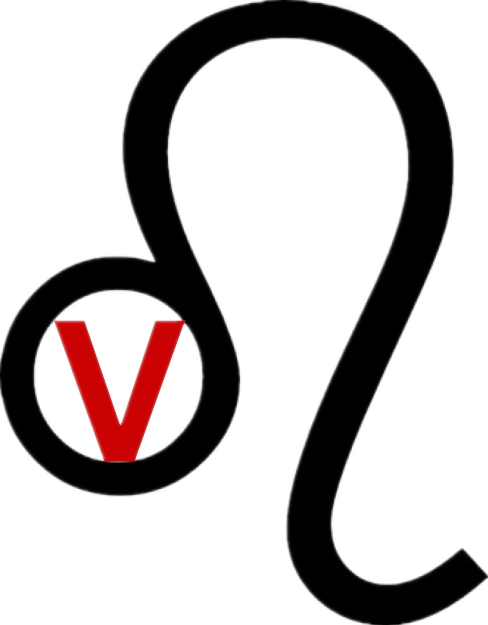 Welcome to Inquiry about it.